On the 14th October 2017 IWW Cymru will be commemorating the memory of those who served in the International Brigade and the wider fight against fascism. 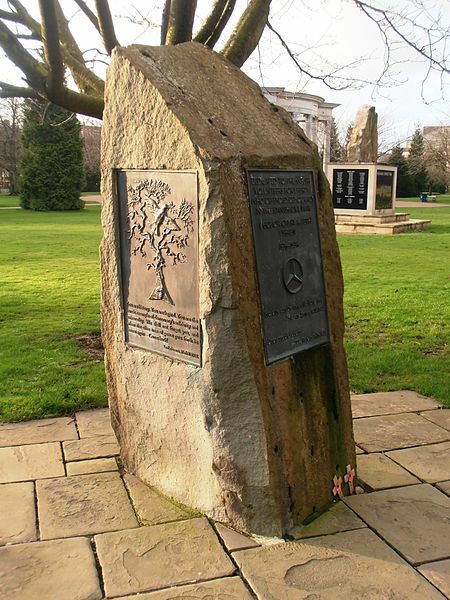 This event to remember the contribution made by Welsh Comrades in the struggle is being organised by the International Brigades Memorial Trust Cymru and forms part of a wider series of events across the weekend. There will be speeches, poetry and music with Cor Cochion Caerdydd leading the singing, and during the event a wreath will be laid. All are welcome to join this public event! !